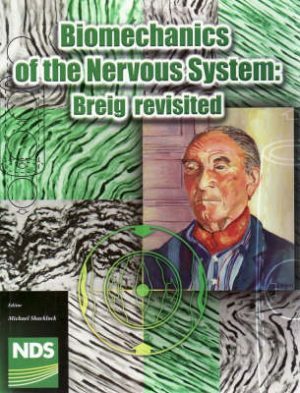 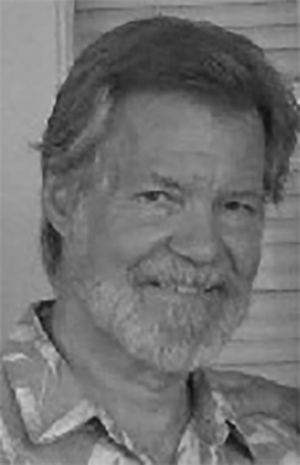 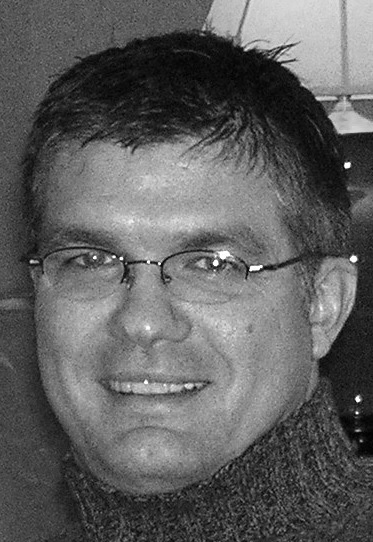 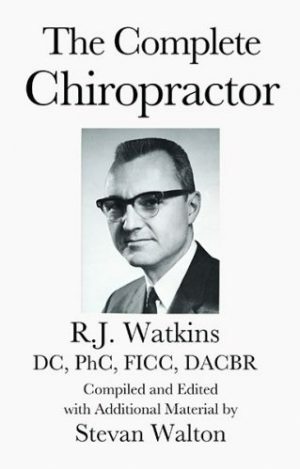 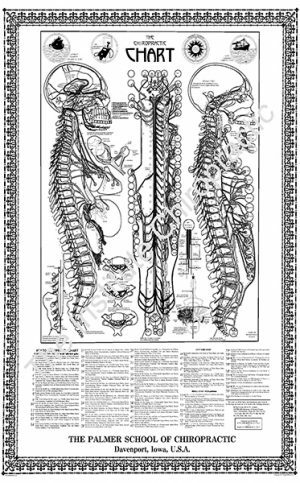 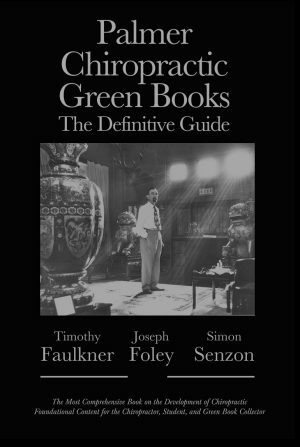 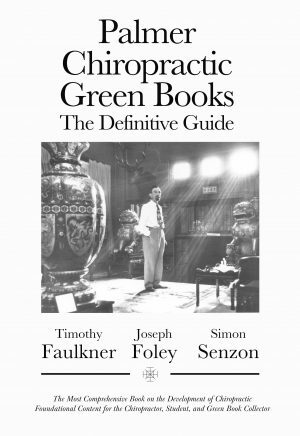 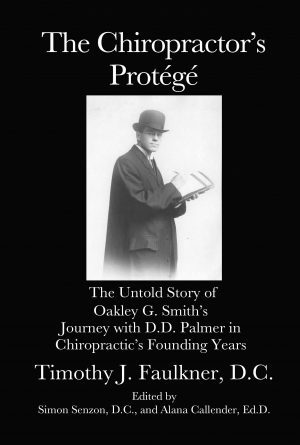 The Institute Chiropractic publishes chiropractic classic books and contemporary chiropractic authors. 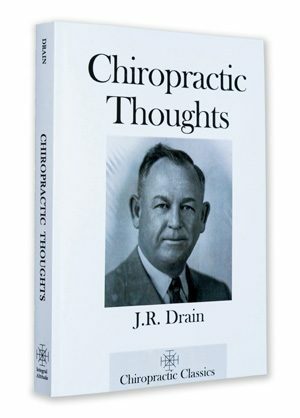 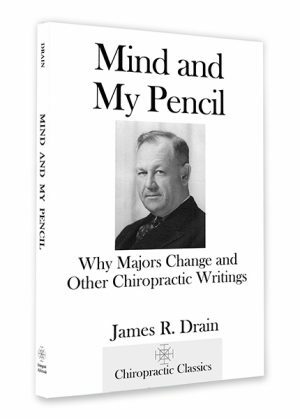 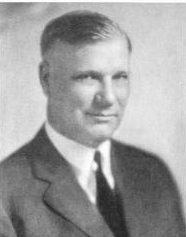 Some of these authors like Stephenson, Drain, and Ratledge pioneered the philosophy of chiropractic as leaders of the first generation. 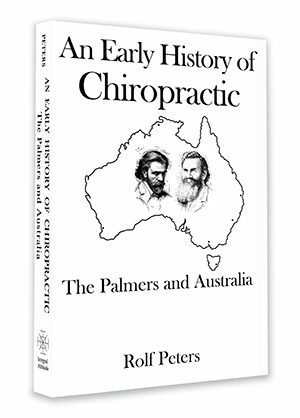 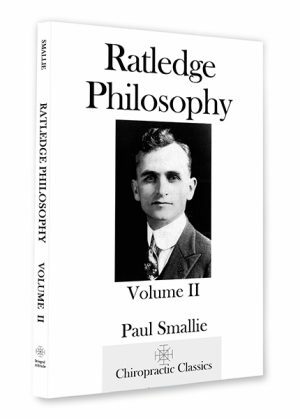 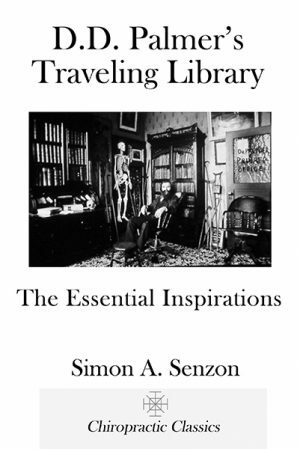 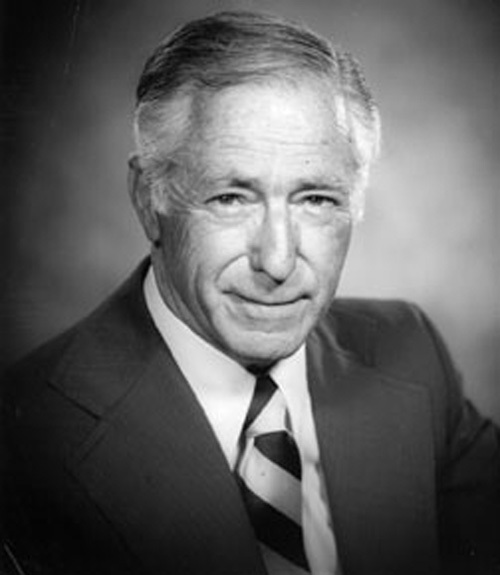 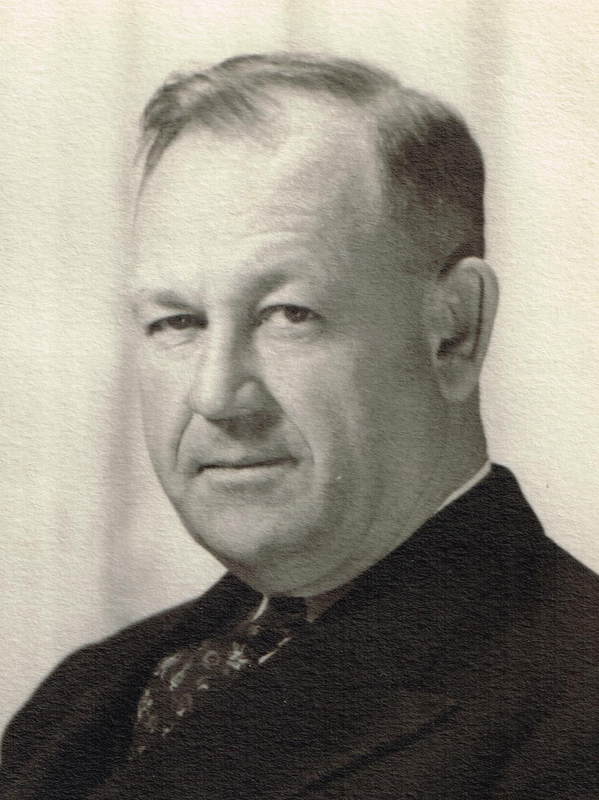 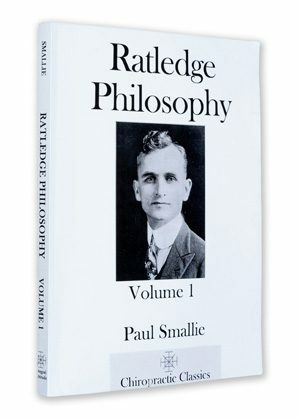 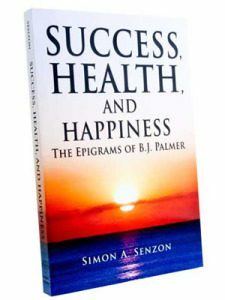 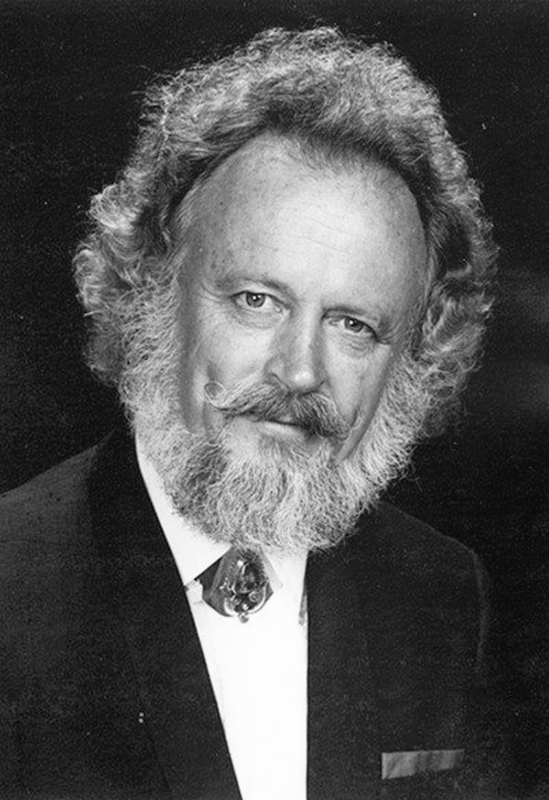 Other authors like Smallie and Peters paved the way for capturing the the history of ideas in chiropractic through incredible scholarship and preserving the archives. 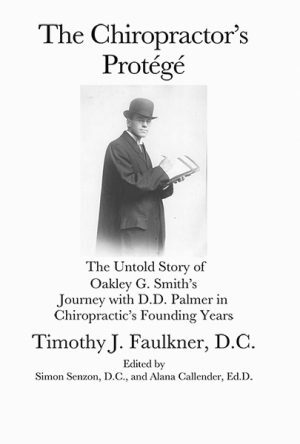 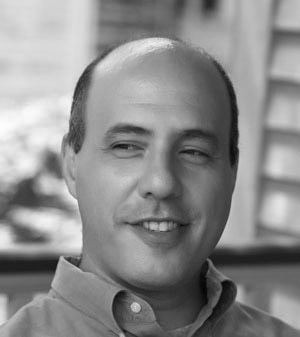 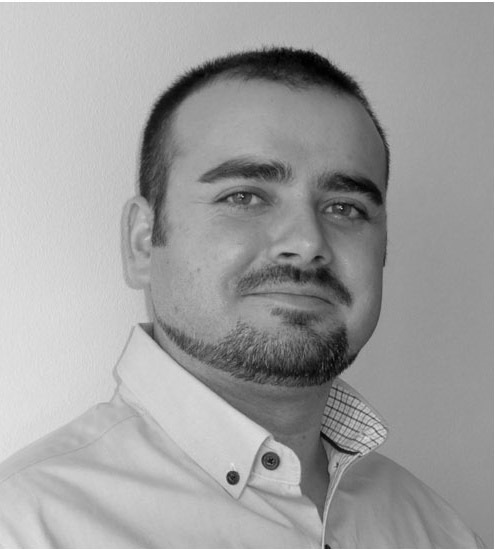 Valdivia Tor’s books bring the history and philosophy of chiropractic to Spanish speaking chiropractors and their patients. 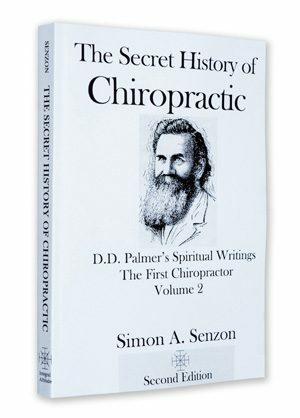 Books by Senzon, Faulkner, and Walton offer chiropractors of the third and fourth generations enhanced ways to integrate the history of chiropractic ideas into modern practice.